Eve (?) married Thaddeus Houghton, son of Jacob Houghton and Chloe Grover. M, #69004, b. circa 1787, d. 1 May 1862? 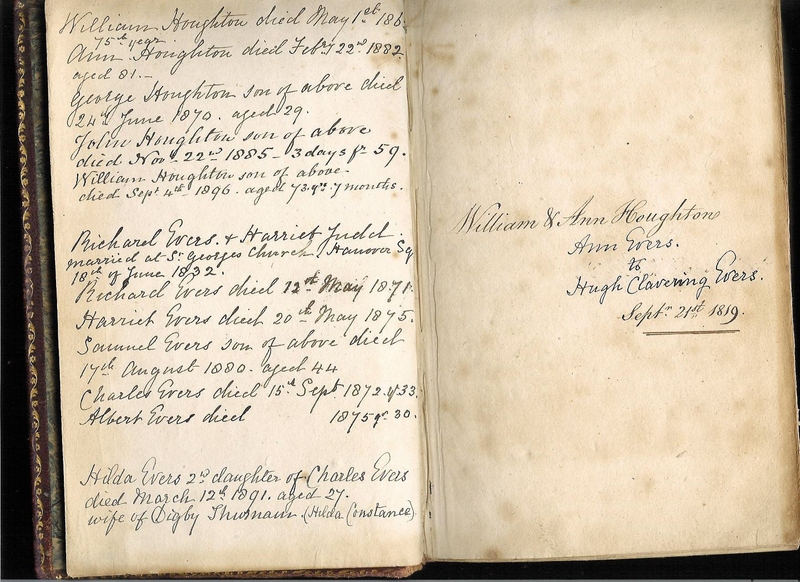 Family: William Houghton b. c 1787, d. 1 May 1862? Father* William Houghton b. c 1787, d. 1 May 1862? Alvina (?) married Augustus Houghton. Elizabeth A. Washburn married Nelson Houghton, son of Daniel Houghton and Polly (? ), in Oct 10, 1852 at Geauga Co., OH, USA, mar 49 years in 1900 census. 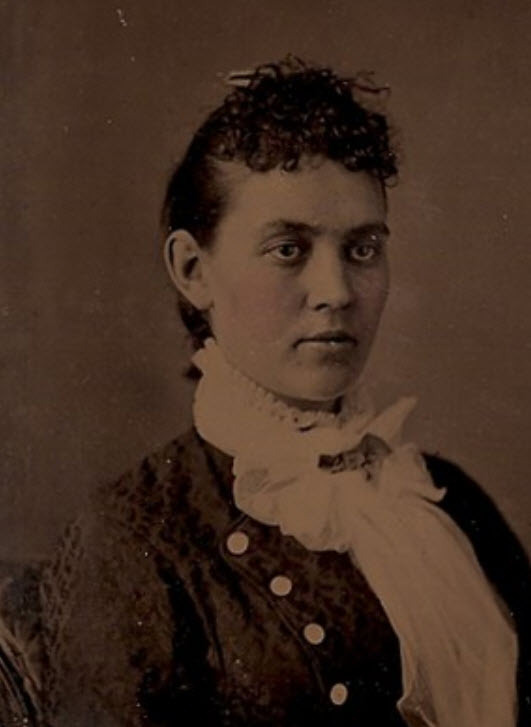 Alice Houghton married James Eugene Sorter in Dec 31, 1878 at Genten Harbor, MI, USA. Phebe E. (?) married George Houghton. Catherine J. (?) married Henry S. Houghton. Eliza E. Houghton married George William Cook in Nov 14, 1883 at Deerfield, Livingston Co., MI, USA.